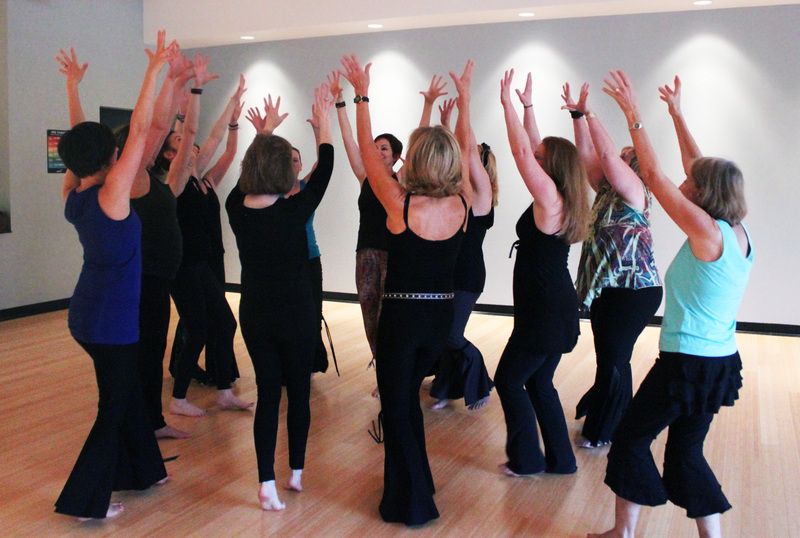 An expressive movement and lifestyle practice delivering the promise of body conditioning. Born in 1983, Nia is now internationally recognized as one of the fastest growing fusion fitness techniques in the country. Created by Debbie Rosas and Carlos Aya Rosas, Nia’s grounded approach maximizes body efficiency and teaches you to consciously move in a gentler way. Nia uses The Body’s Way to get fit, stay healthy, and self-heal to bring greater comfort, joy, and power into your life. Nia offers the expressiveness of dance (Duncan, Modern, Jazz), the power and explosiveness of martial arts (Tai Chi, Tae Kwon Do, Aikido), and the body awareness of healing arts (The Work of Moshe Feldenkrais, Alexander Technique, Yoga). Equating fitness with movement, Nia awakens feelings and sensations throughout your entire body, allowing you to grow and heal through self-expression and to relax into comfort and strength. Nia invites you to listen to and trust your body’s inherent wisdom. Nia’s playfulness and expressiveness revitalizes your mind and body as it uplifts your spirit and emotions. Richmond Nia is on Facebook!